The ShorPOWER® ULTRA HP™ series of frequency converters are designed to be the workhorse of the marine industry. 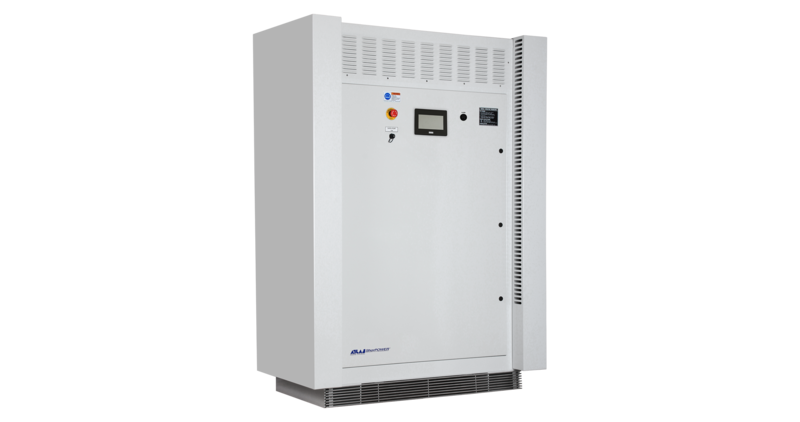 Unlike other converters available they are built from a single power module of up to 200kVA that can be paralleled to create a system up to 2.0MkVA. 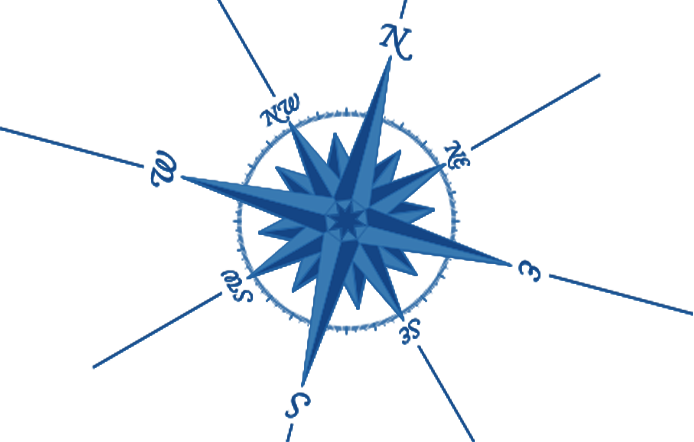 This converter is highly reliable and is designed to provide years of service, there are currently hundreds of Ultra converters providing clean reliable power to many of the most prestigious yachts in the world. The ULTRA HP will automatically connect to any high voltage marina power source worldwide and provide clean, stable and reliable power for the yacht. Fully compatible with all types of marina breakers and complying with all shore supply regulations, having an ULTRA HP on board makes the yacht a truly global vessel. The ShorPOWER ULTRA HP marine frequency converter utilizes state-of-the-art technology including the latest in power semiconductors and ferrite core transformer technology, all controlled by a ultra-high speed digital control system to produce an absolutely pure output sine wave with no distortion. The onboard guests do not want to be aggravated by flickering lights, black-outs and generator starts caused by fluctuations in the marina power. Regardless of the dock power supply quality the ULTRA HP will always produce stable and reliable power. This reliability is achieved by manufacturing the converter using only the highest quality components and by engineering the converter for actual marine use. Many yachts have to reduce their air conditioning and galley loads when in the marina to prevent overloading the circuit breaker on the dock and losing all power. By conditioning the and balancing the currents in the shore cord the ULTRA HP converter increases the amount of available power from the marina by as much as 35%. Designed from the ground up, based on years of marine experience, the converter is packaged in a lightweight compact aluminum enclosure with a small footprint and is engineered to operate in the worst marine conditions such as high ambient temperature and humidity. It has been extensively tested to ensure that when large loads such as motors and compressors start there are no fluctuations of the output power. 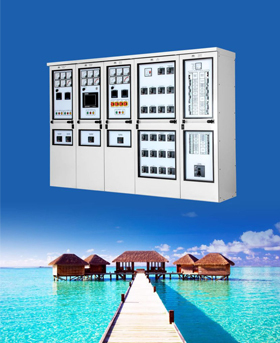 Automatically connects to any worldwide marine power supply. Shares the current proportionally between the two shore cords to maximize the power obtainable from the dock. Rated for power factor range from 0.5 lagging to 0.8 leading. Seamless power transfer between ShorPOWER ULTRA HF and the generator. Alternative input range up to 6.6kV. Field selectable output voltage and frequency.